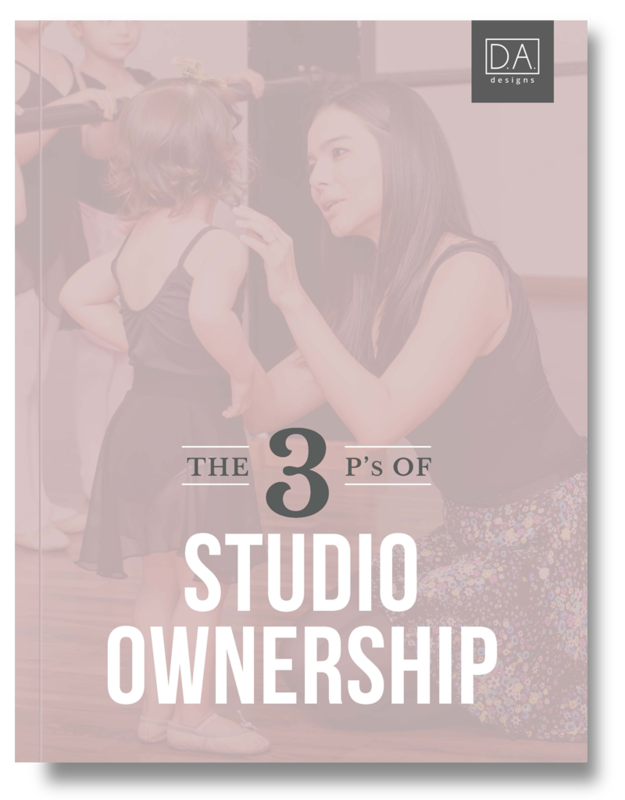 Learn what it takes to run a successful dance studio with this free guide. D.A. 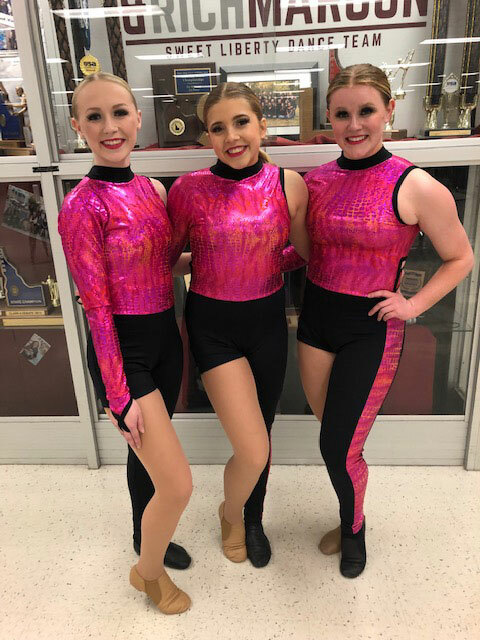 Designs is the only truly custom dance costume designer offering a hands-on customer experience to serious teams wanting a superior and matchless product that fits, flatters, and lasts. Our promise and commitment from the beginning has been to produce something that’s truly unique, never replicated, beautiful, functional, fits, flatters and lasts. Every individual, team, performance, and need is unique. We want to hear your ideas and inspiration, as well as your budget and timeline. Feel free to include photos and sketches with your ideas, every detail helps us get your design perfect! 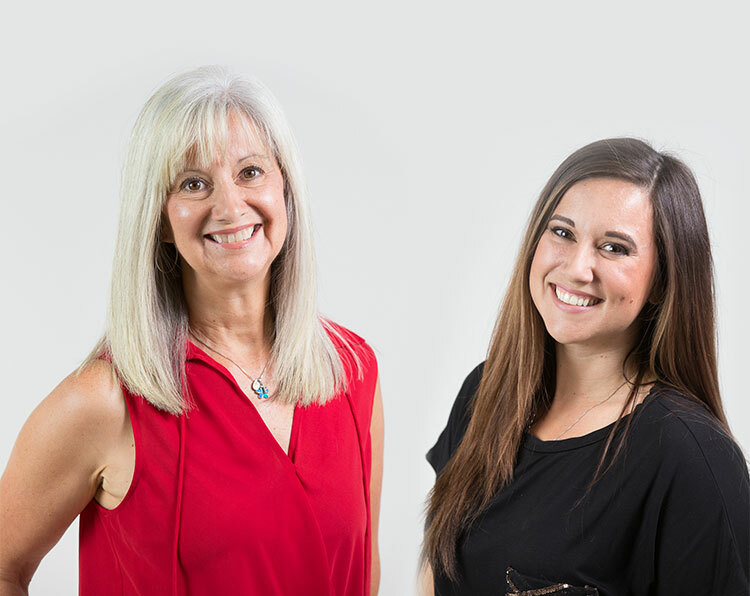 Once we receive confirmation on the design specifications and direction of your vision, our highly trained specialists get to work creating the perfect design. We work to keep the entire process as simple and straightforward as possible. 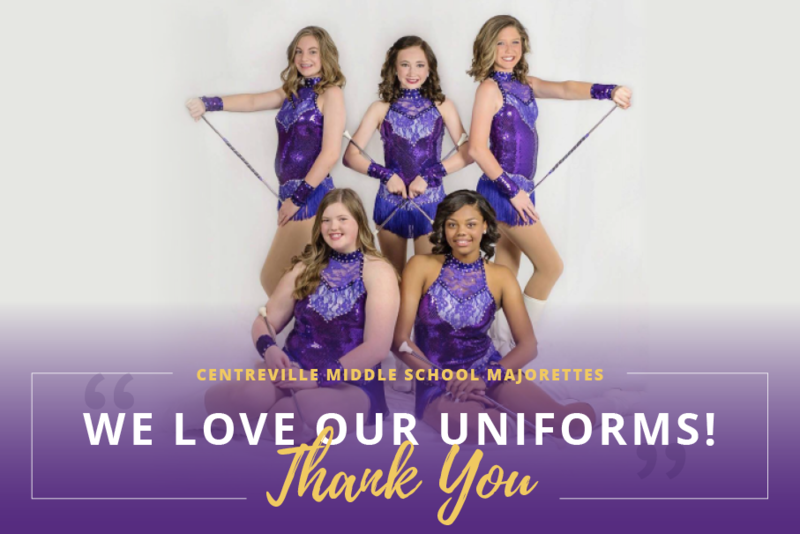 All we need to place an order is a deposit (determined by the total amount of the order) and the measurements of each team member. The final product will be exactly like the design, no surprises here! And, since custom design work is our specialty, our production and turnaround times are considerably faster than industry standards. 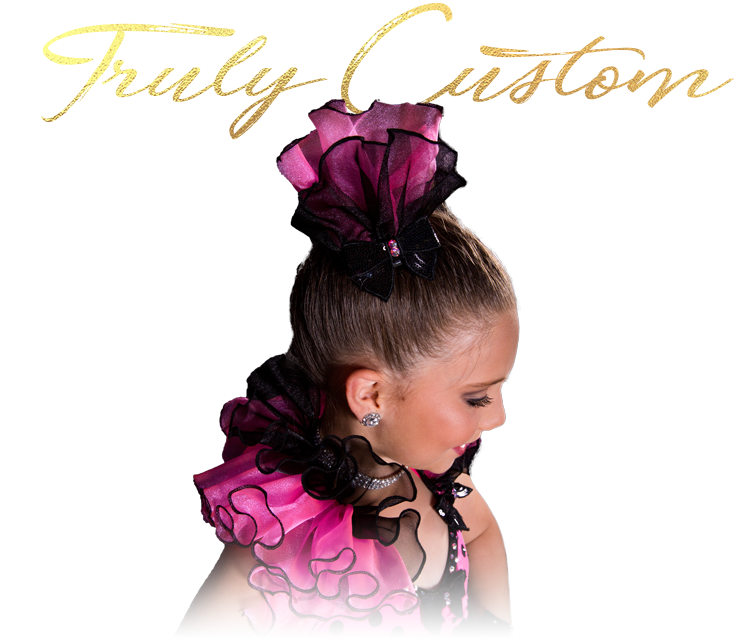 Need Custom Dance Costume Advice? D.A. 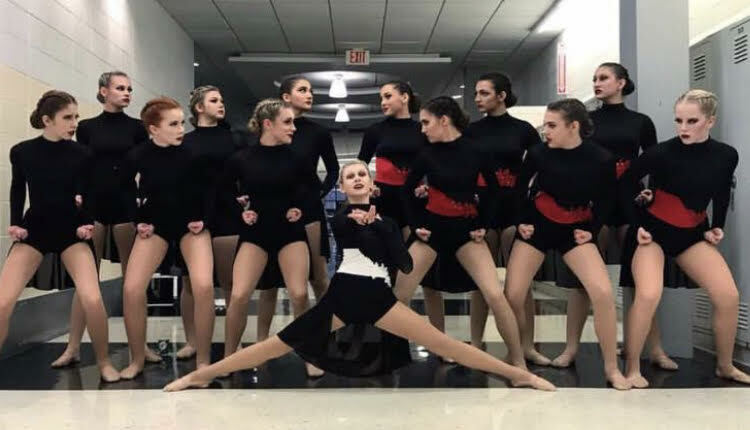 Designs Dancewear creates custom costumes and uniforms for every kind of performance team including Dance Studios, Guards, Dance & Cheer Teams, Drill Teams, and Majorettes. 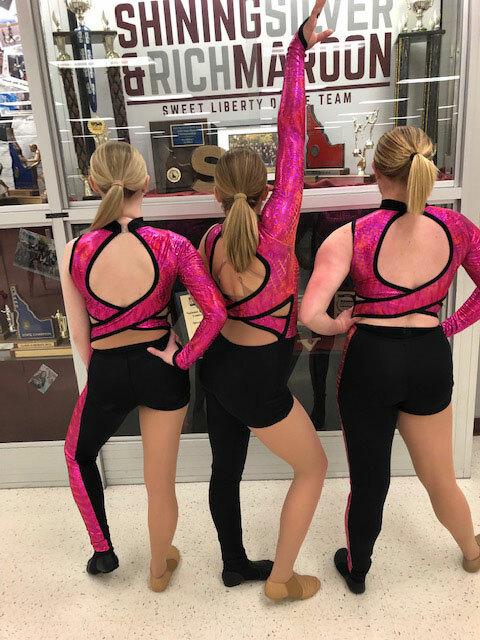 If you need performance wear that will Fit, Flatter, and Last, tell us a little about what you are looking for and we will give you suggestions on how to best outfit your team!